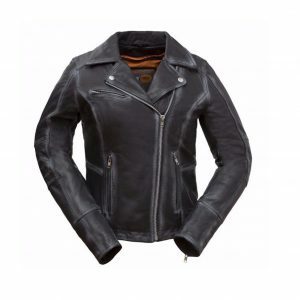 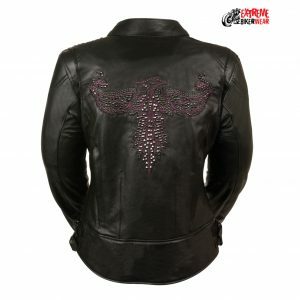 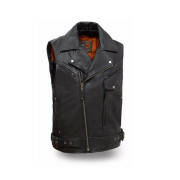 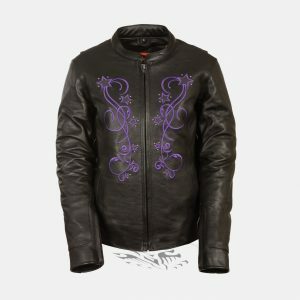 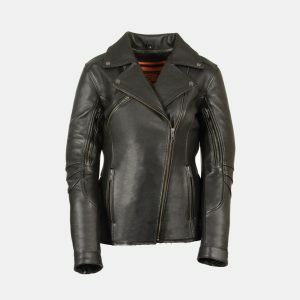 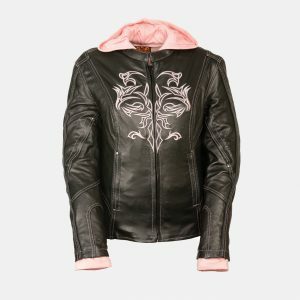 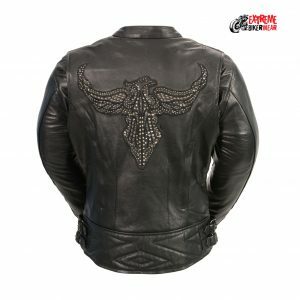 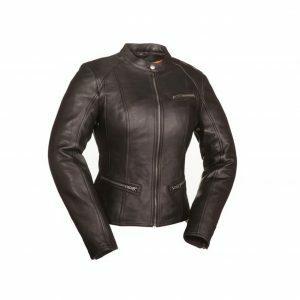 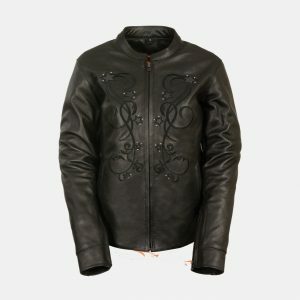 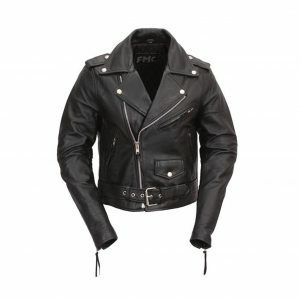 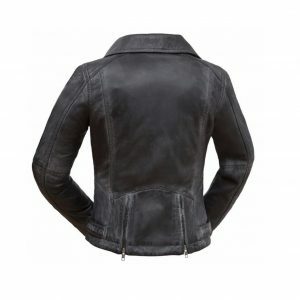 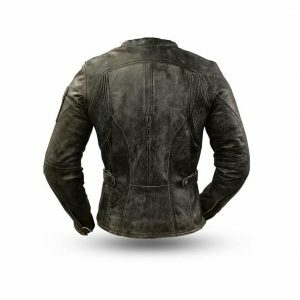 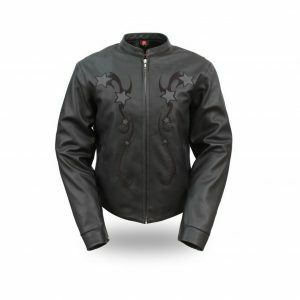 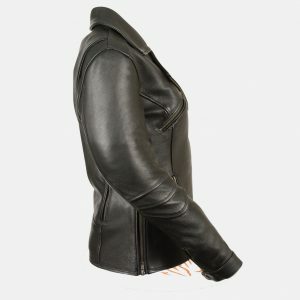 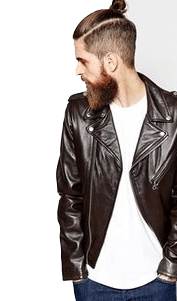 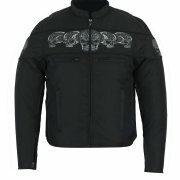 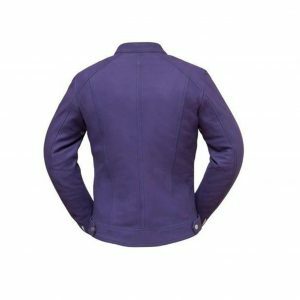 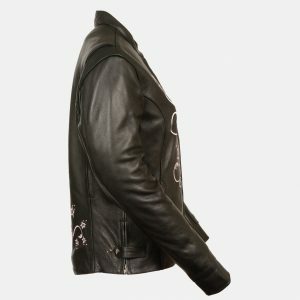 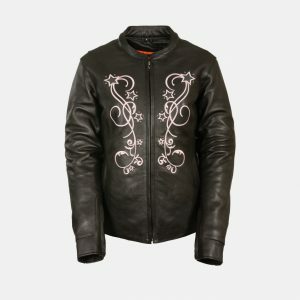 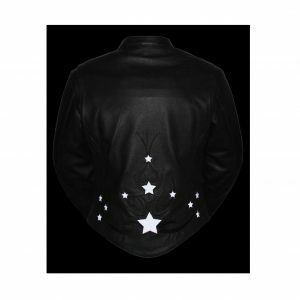 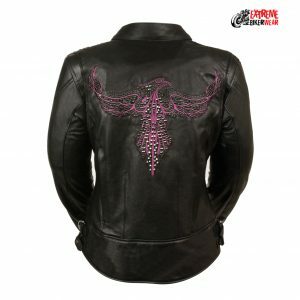 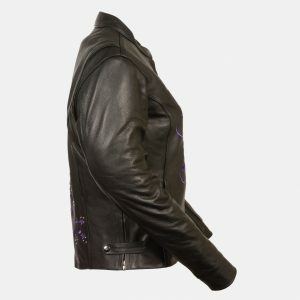 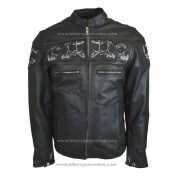 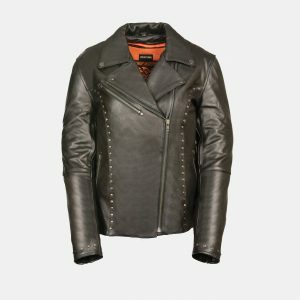 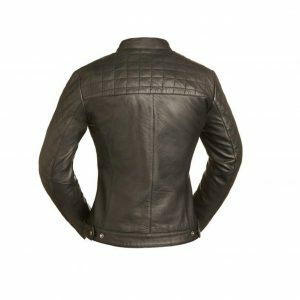 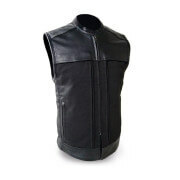 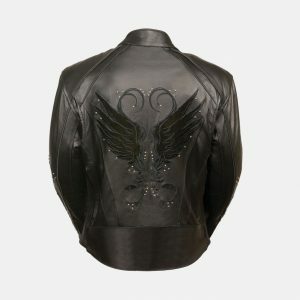 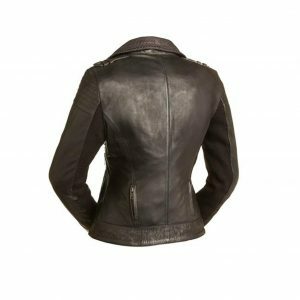 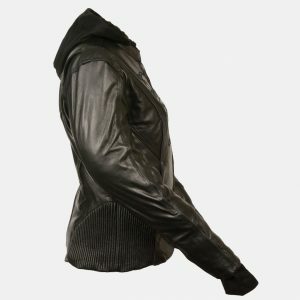 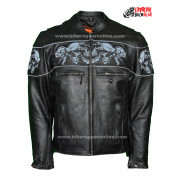 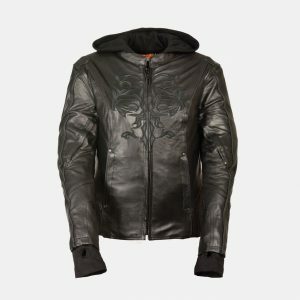 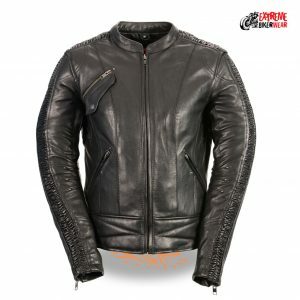 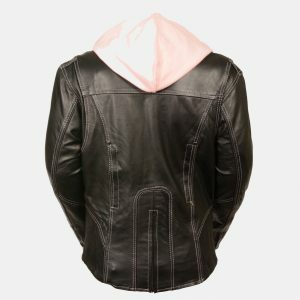 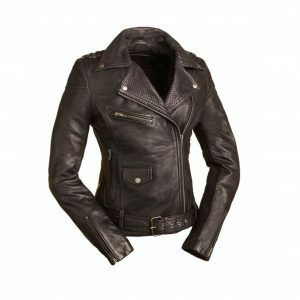 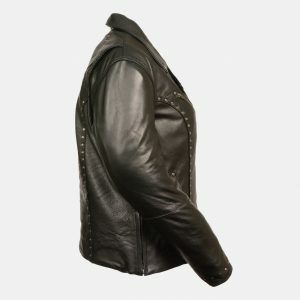 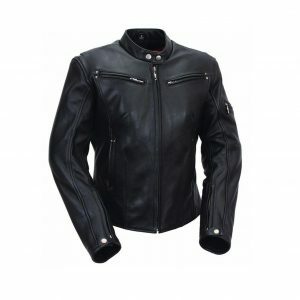 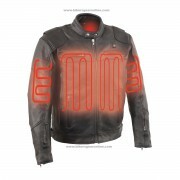 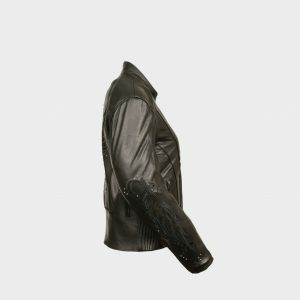 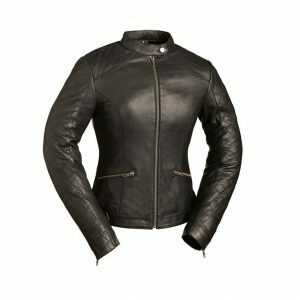 Now buy ladies motorcycle leather jackets online in USA with fast and free home delivery service. 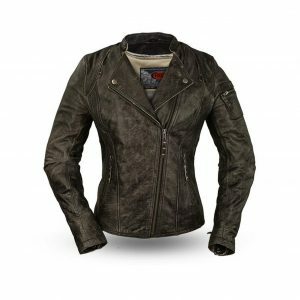 Get your desire color and style in women's biker jackets. 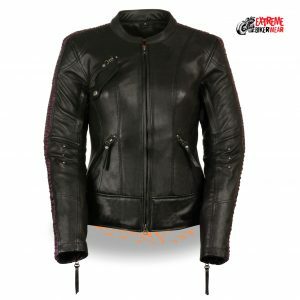 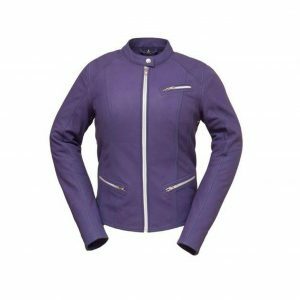 We have almost every type of female biker jacket that you could imagine. 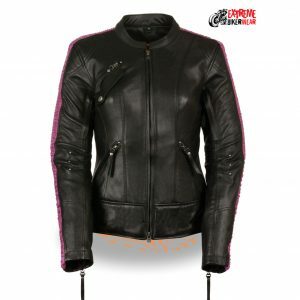 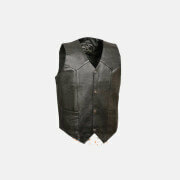 We have orange, pink, yellow, black and brown color combinations with pure leather, denim and textile stuff. 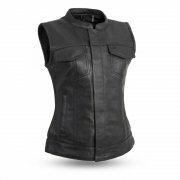 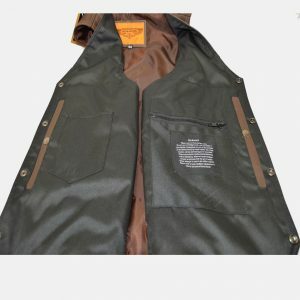 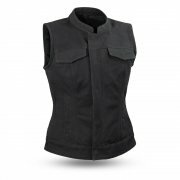 Embroiderer vests with gun pockets are very popular in our store and you can find all of them in our stock in all sizes including plus size motorbike vests and other common and rare sizes. 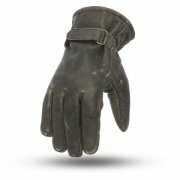 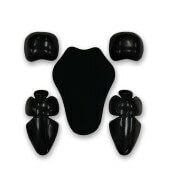 These are light-weighted and stylish.